Problem with the forums or website? Words to live by: I commit strongly to defending my wand. Precisely so that I don't lose it. It should look like the attached image. I think that is amazing! I love it.  Regarding the test though, the card previews don't work for me. Running the latest version of Google Chrome on Windows 7. Also, I wonder if a posted spellbook will allow you to preview the mage as well as the spells? In case you aren't that familiar with a particular mage and need reminded what stats they have. Edit: Tried again after I posted and they work now. Also, I wonder if a posted spellbook will allow you to preview the mage as well as the spells? The second spellbook you posted, was that generated by the SBB? Thats a bug then. It shouldn't be splitting the spell types up like that.